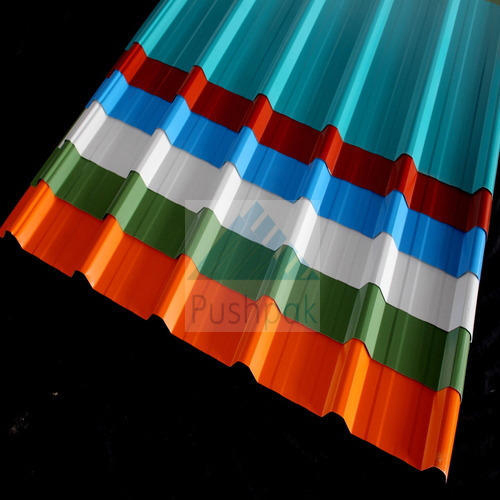 Our company offers high grade Industrial Roofing Sheets that are built from high grade aluminum, copper, stainless steel tin, plastisol and silicone polyester. 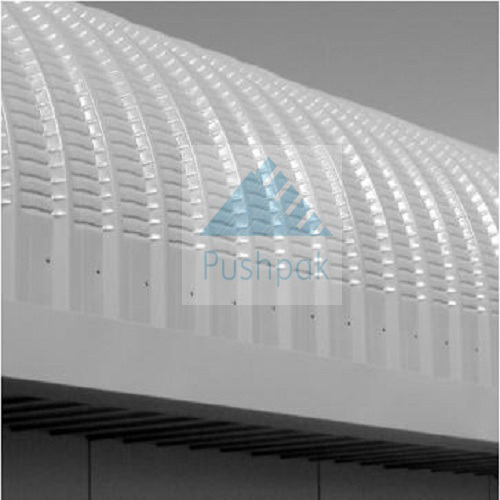 Our roofing sheets are galvanized with zinc, which provides resistance against corrosion and harmful effects of air pollution. The sheets are stringently tested under quality parameters and proven to be long lasting. 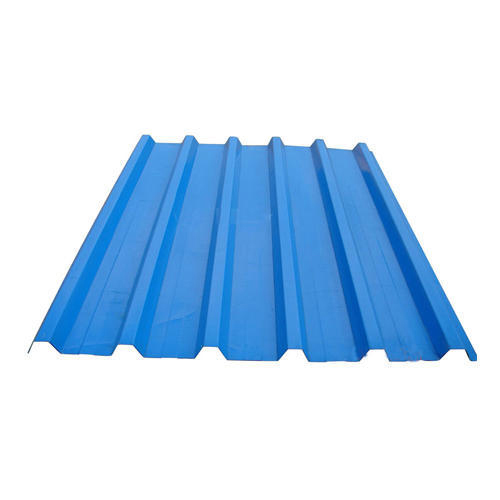 The sheets are UV protected and can withstand harsh environment. We make these sheets available in various dimensions and colors. 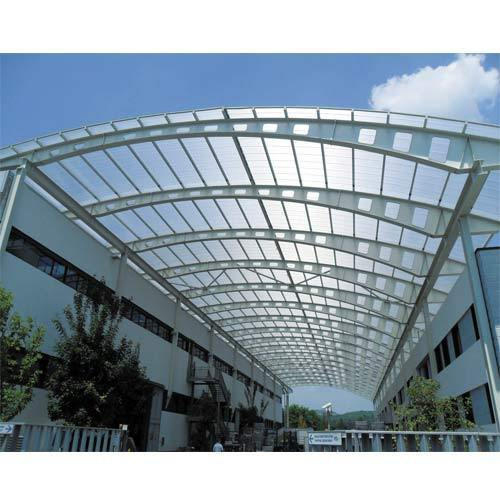 These are extensively installed in commercial buildings, warehouses, agricultural units, residential buildings, shopping malls and many other places. 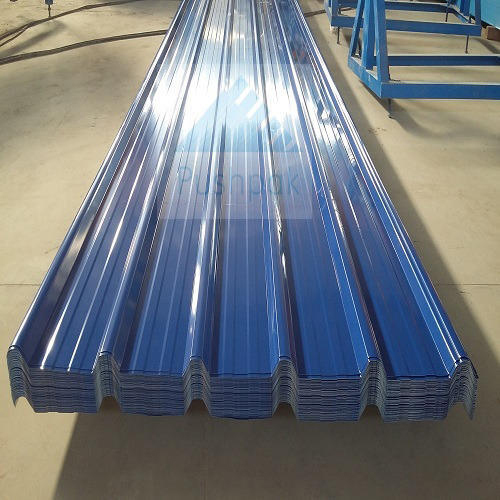 Our array of industrial roofing sheets includes curved roofing sheets, metal roofing sheets, polycarbonate roofing sheets, color coated roofing sheets, and galvanized color coated roofing sheets and corrugated roofing sheets.